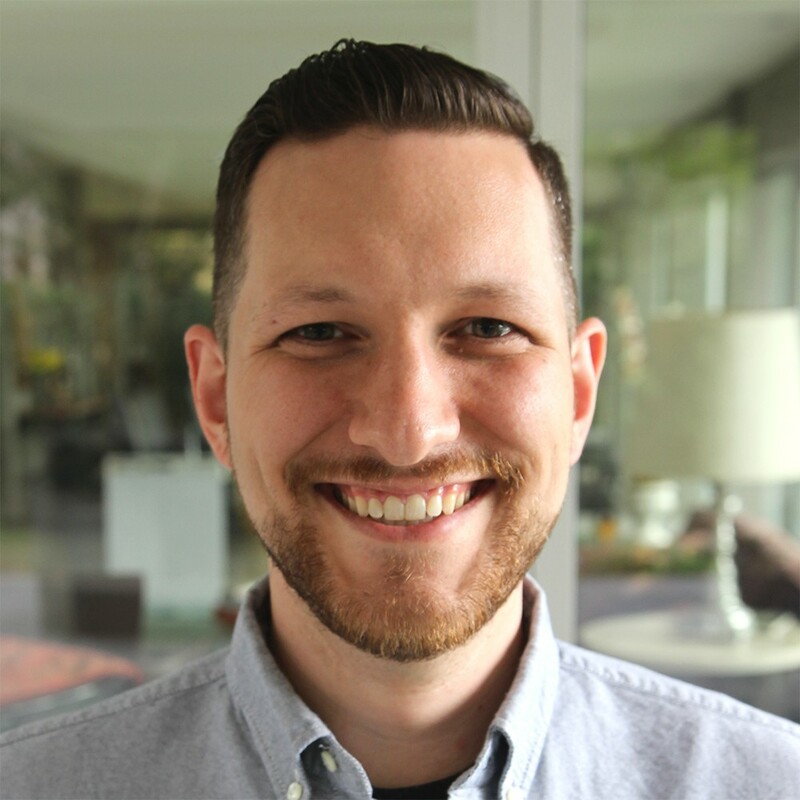 My name is Matt and I'm a frontend developer, backend developer, communicator, and business owner. I also love teaching about "soft" skills--empathy, communication, documentation, and more. Matt Stauffer is a developer and a teacher. He’s partner and technical director at Tighten, blogs at mattstauffer.com, and hosts The Five-Minute Geek Show and the Laravel Podcast.